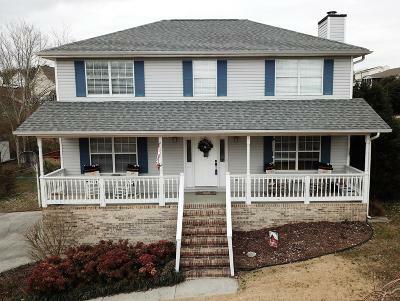 This beautiful scenic two story home in Ringgold is packed with many new items like: new laminate and carpet on the main level, new kitchen and bathroom cabinets with soft close and easy glide hinges, new kitchen and bathroom faucets, updated door hardware and front door, new 2''blinds throughout the house, new ceramic tile in bathrooms and laundry room, and recently stained screened in porch and pool deck. Above ground pool is in perfect condition and has a full deck. A fenced in backyard and rocking chair front porch will seal the deal when you come see the place. Make your appointment today! 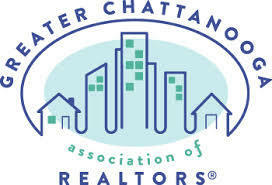 © 2019 Chattanooga Association of Realtors. All rights reserved. Information deemed to be reliable but not guaranteed. The data relating to real estate for sale on this website comes from the Chattanooga Association of Realtors and the Broker Reciprocity Program.sm. Real estate listings held by brokerage firms other than Sabrena Realty are marked with the BR logo and detailed information about them includes the name of the listing brokers. Listing broker has attempted to offer accurate data, but buyers are advised to confirm all items. Information last updated on 2019-04-23.